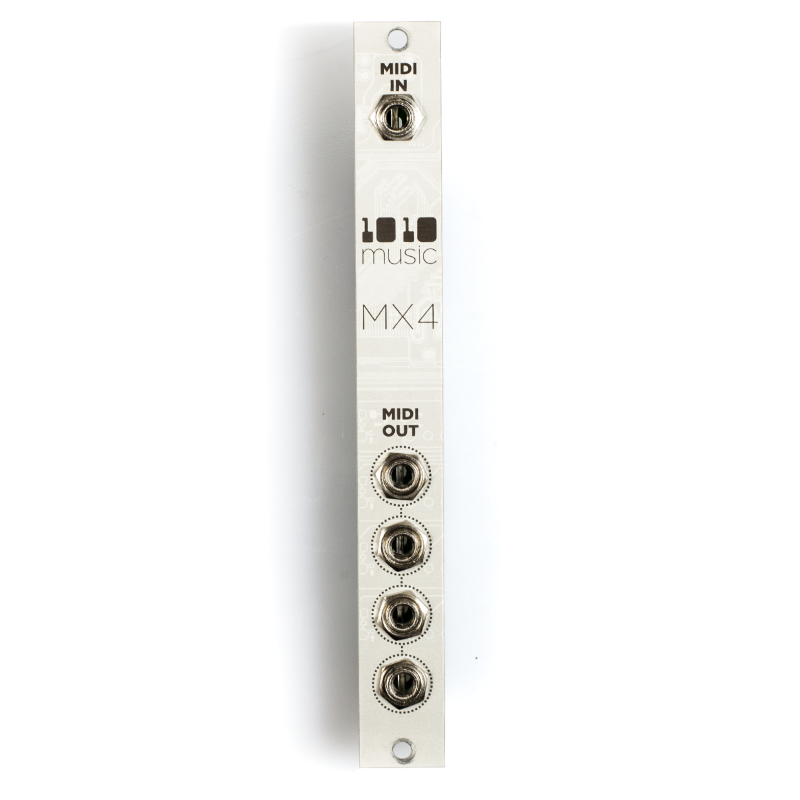 We’re pleased to announce a new product: The MX4 Buffered MIDI Multiple. This 3HP Eurorack module provides a compact way to connect one MIDI source to up to 4 destinations. It is perfect for connecting your Arturia BeatStep Pro to bitbox, fxbox, and other MIDI enabled gear. The MX4 comes with 2 sets of TRS to MIDI adapters to allow connection with any gear using the standard 5-pin DIN connection. 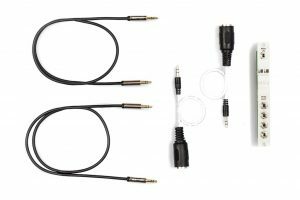 It also comes with two 3.5mm TRS cables that can be used to connect directly between the BeatStep Pro, bitbox, fxbox, Novation Launchpad Pro, and other gear that uses the same TRS style MIDI connection. We are also making the adapters and cables available separately. In particular, the MIDI adapter provides a standard MIDI connection for bitbox and fxbox. Of course, the TRS cables can be used for all our products. The MX4, $99.95 USD, and its accessories are now available from our website and will soon be available from our dealer network. Thanks for your continued support. We couldn’t do this without you. Please stay in touch.